Numerous studies published over the past few years have warned that the increasing use of automation and advances in artificial intelligence (AI) will have a huge impact on the job market worldwide. Estimates on the exact number of jobs that are threatened varies but almost every report agrees that automation will create a major shake-up of the way many of us work. The Office for National Statistics (ONS), for example, recently said that https://www.bbc.co.uk/news/business-47691078 1.5 million jobs could be at risk in England alone. The majority of these were low-skilled but automation is expected to have an impact at all levels of the job market. While automation undoubtedly threatens some jobs however, it also opens up a wealth of opportunities. Robots can help make the workplace safer by taking over some of the more dangerous tasks currently undertaken by human workers. They can make businesses leaner and more productive and new roles are being created in the fields of automation and robotics. Someone, after all, has to design, build and maintain these robots, while cobots are designed to operate alongside human workers. Retraining and gaining the relevant qualifications can help you to take advantage of these opportunities as the world of work rapidly changes. 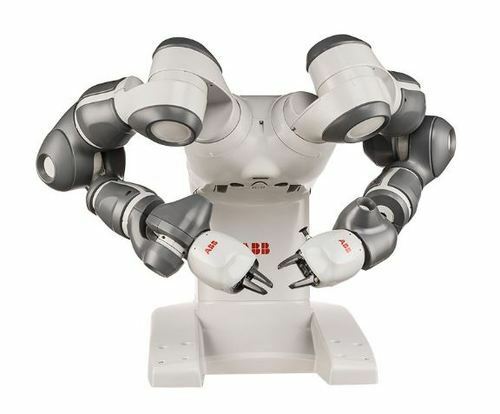 Cobots, or ‘collaborative robots’, are robots that are designed to collaborate with people. 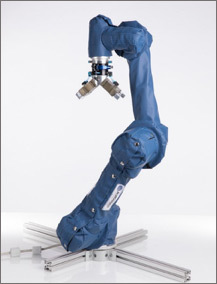 Traditional robots used in industrial processes and other settings are essentially automatons. They are designed to do either a single or a small range of tasks over and over again with little oversight required by humans. They will typically be in a separate area, caged or fenced away for safety. Cobots are generally more mobile. They may be equipped with a range of sensors that allow them to navigate a workspace and could perform a number of tasks, including but certainly not limited to delivering packages or components, recording and delivering messages or providing remote communications such as webcam between human parties. 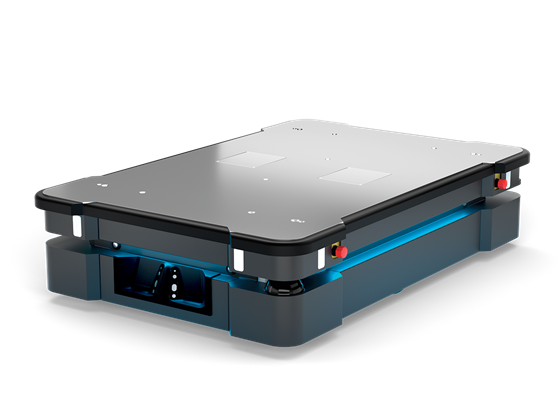 Some companies might maintain their own cobot workforce but robot hire is also a possibility. They may also be able to interact with human workers via a number of different methods, from voice commands to task management software and programmes. Again, skilled human operatives will often be required to give these collaborative robots their instructions, as well as designing and building them in the first place. 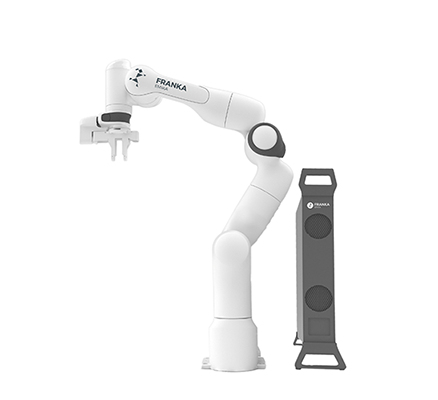 A certain level of training and qualifications might also be required in order to work safely and effectively alongside these cobots. Automation has already started to change the working landscape and there’s little doubt that it is set to have a much bigger impact in the future. By getting the right robotics education and training now, you can be in a great position to benefit from these changes as and when they occur. We provide onsite training on all of our collaborative robots where our expert team will teach everything you will need to know in setting up, installing and programming the robots. 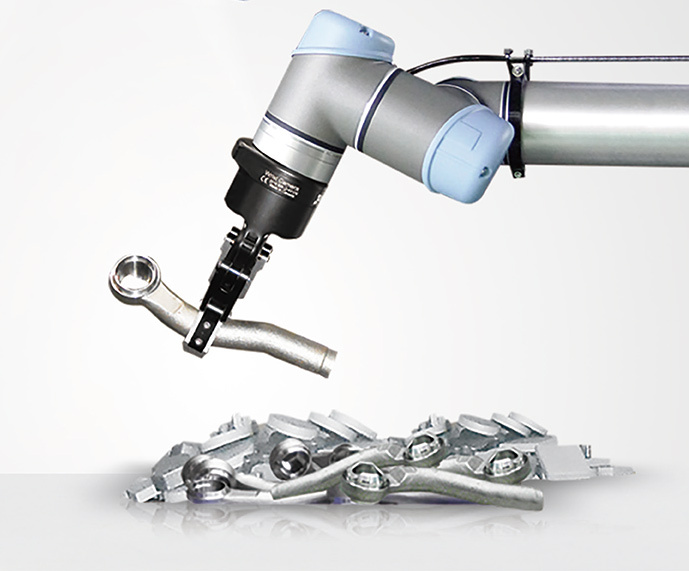 See training modules for Cobots and Automation below.